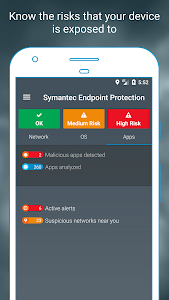 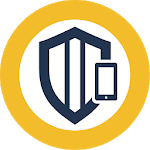 SEP Mobile (Symantec Endpoint Protection Mobile) protects businesses from mobile cyberattacks, enhancing enterprise mobile security with a holistic approach that seamlessly identifies and remediates attacks across all threat vectors: network, apps, and OS vulnerabilities. 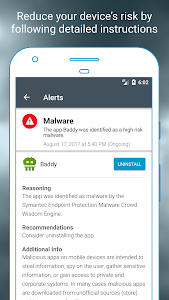 With more and more people using their mobile devices at and for work, enterprises are increasingly recognizing the need to protect their employees and corporate assets from mobile-based threats such as: malicious networks, data leakage from apps, malware and other threats that put corporate data at risk. 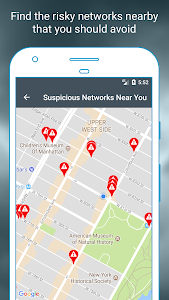 SEP Mobile's market-leading, on-device protection actions keep sensitive data and corporate resources safe, without negatively impacting privacy, productivity and battery life.